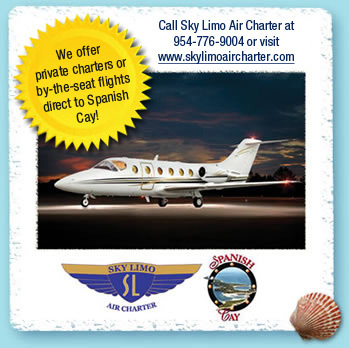 Spanish Cay is a beautiful private Bahamas resort open to the boating world. 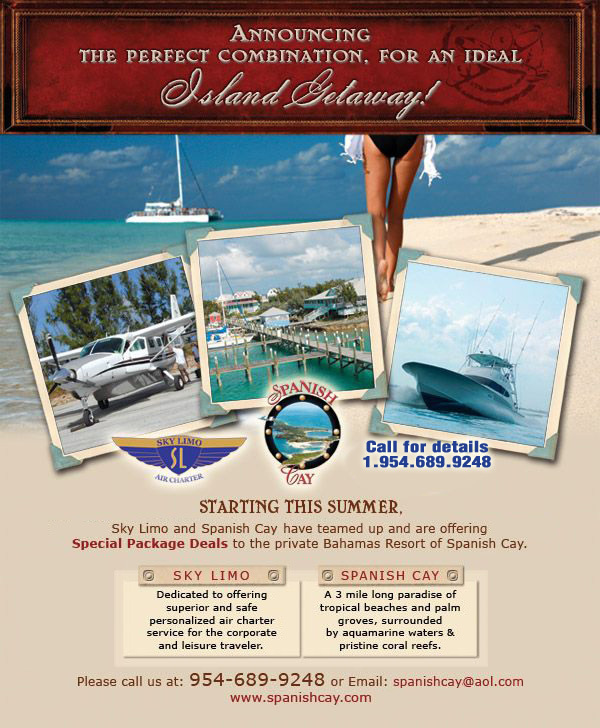 Our island features include an eighty-one slip Marina with full hook ups, one of Abaco's favorite restaurants, an enclosed air conditioned gameroom/bar lounge, the famous "Wrecker's Bar" on Barefoot Beach, tennis courts and a freshwater pool with heated spa. 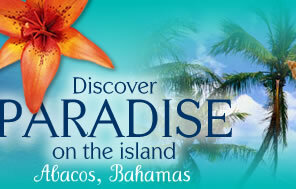 Come relax in one of our private homes, beach front rooms, marina suites or marina condos. 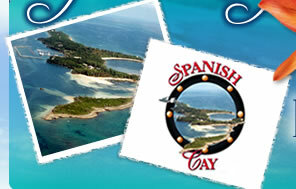 Spanish Cay is a port of entry offering Customs and Immigration seven days a week. 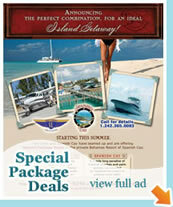 To view our islands location in the Abacos please visit our Map site. 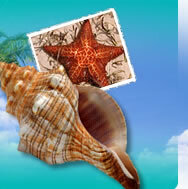 To view the history of Spanish Cay please visit The Island Remembered Site.